The Selmer SE-TR36 is a Bb Tenor Saxophone, and includes a case and S80C mouthpiece, with a Gold Lacquer Finish. Based on the sound of 1936, the SELMER SE-TR36 Tenor Saxophone joins the Référence-Series. 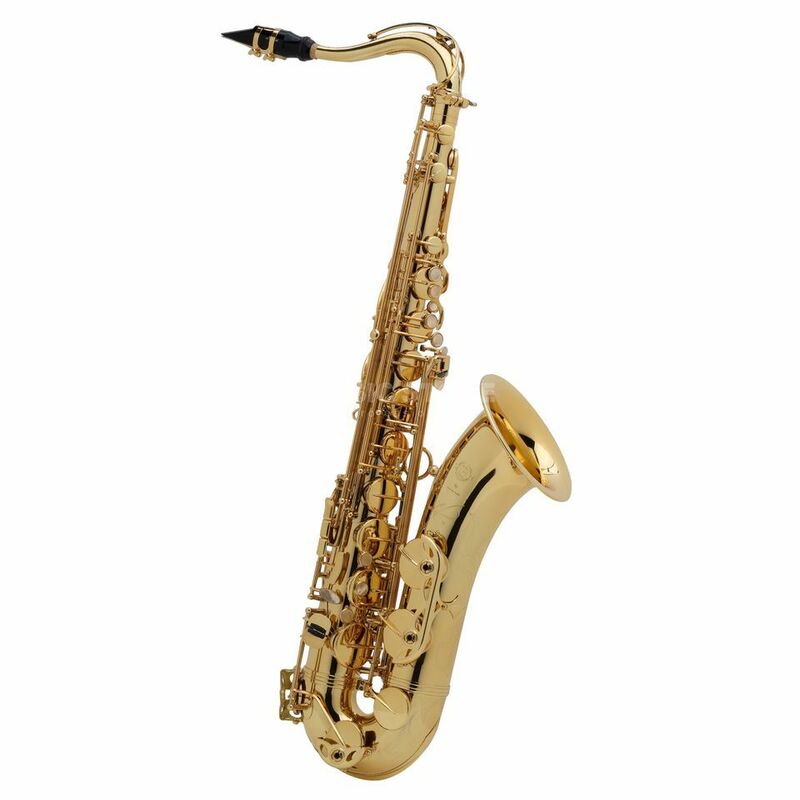 It refers to the classical sound of the Balanced Action saxophone from the 1930's. This rich sound is popular for decades for Jazzsaxophonists all over the world. The body and s-bow of the SE-TR36 are developed for a modern feeling. This offers a high flexibility of sound and a colourful sound over the whole tone range.